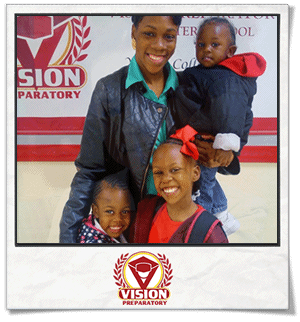 The mission of Vision Preparatory Charter School (Vision Prep) is to prepare kindergarten through fifth grade students with the academic and ethical foundation necessary to excel in middle school, thrive in high school and graduate from college. 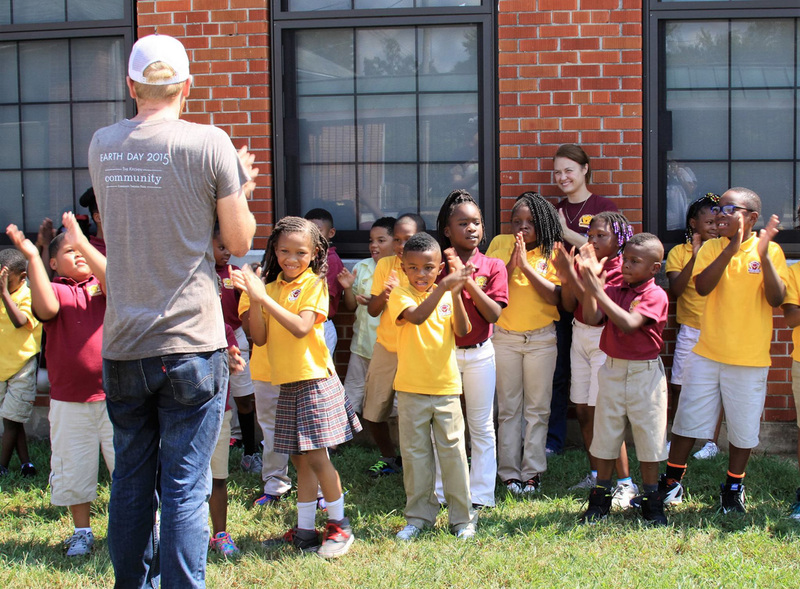 In essence our mission is to prepare children for the long-term goal of a successful college education through a rigorous elementary education. The success of this approach is supported by a longitudinal study of the positive effect that a quality kindergarten education can have later in an adult’s life. In 2010 Raj Chetty, a Harvard economist, and five other researchers examined the life paths of almost 12,000 children who had been part of a well-known education experiment in Tennessee in the 1980s (these children are now about 30 and well into their adult lives).